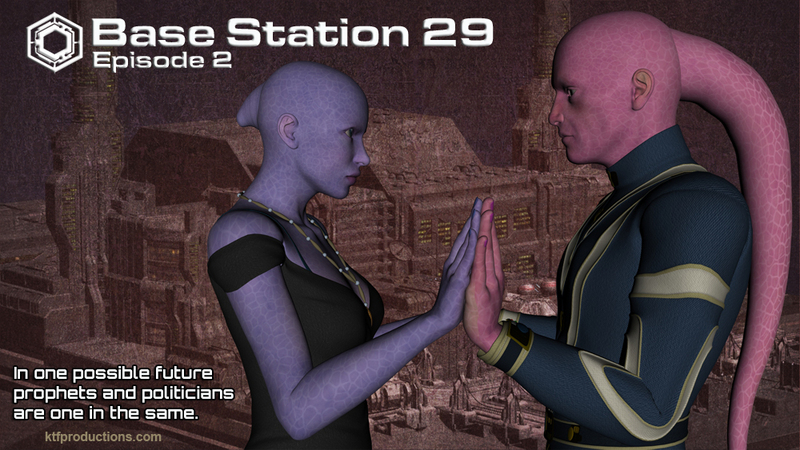 I've animated just over 7 minutes of Base Station 29 episode 2. With that, I felt it was time to put together the cover art for the episode. Lately, I've been really busy with other things that have taken some of my focus away from the animated series, but I have managed to animate a shot here and there when I can find a chance. My hope is that I'll have this episode completely finished around September. But, it is always safer just to say that I expect it to be finished sometime this fall.